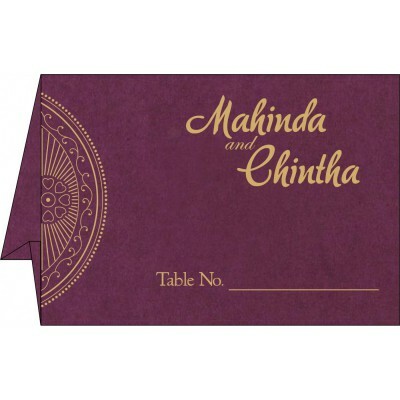 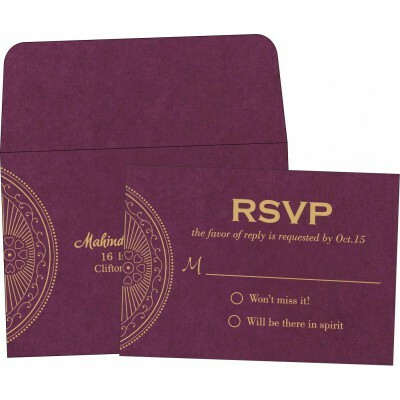 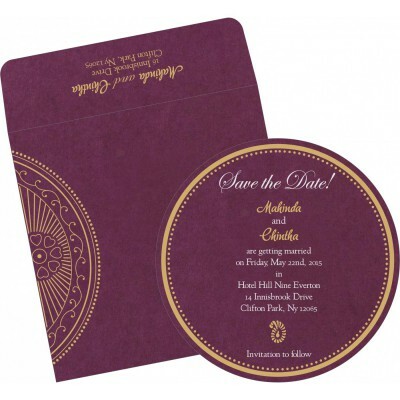 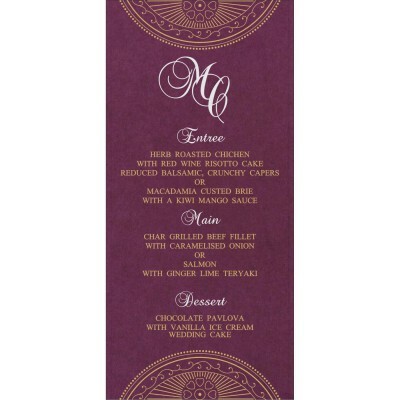 This alluring Christian Wedding Invitation is made out of the finest card paper with matching mailing envelope. 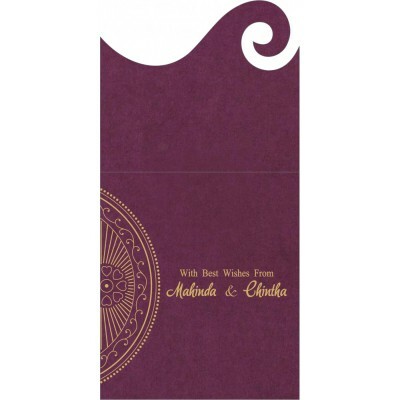 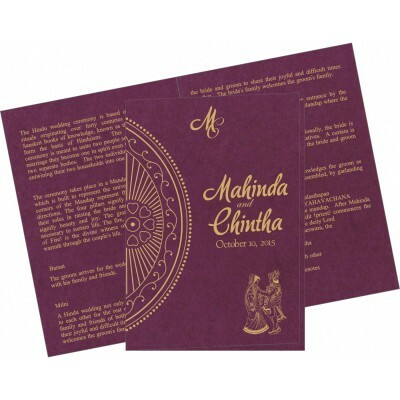 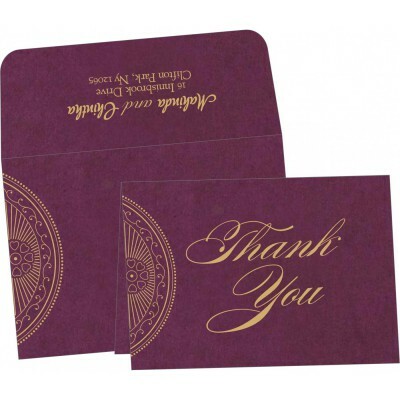 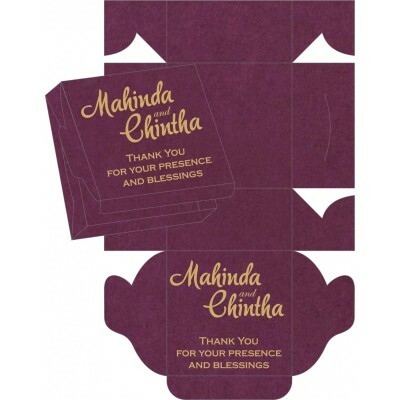 With beautiful colour combo and traditional prints and designs, this card looks extremely an ideal way to invite your loved ones. 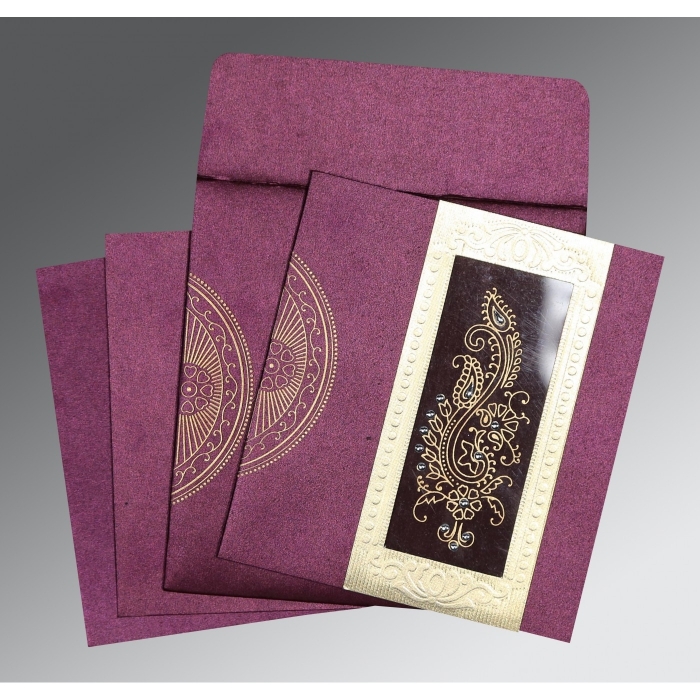 5.50 " X 5.75 "